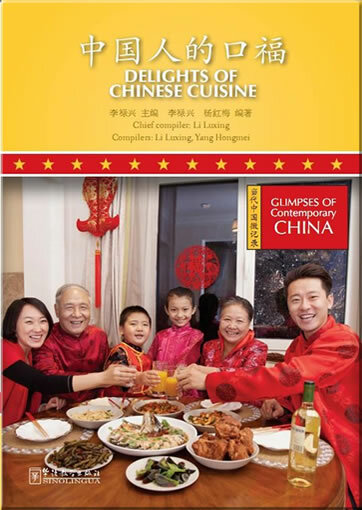 Glimpses of Contemporary China Series tells stories of ordinary Chinese people’s daily lives, and displays different aspects of Chinese society. 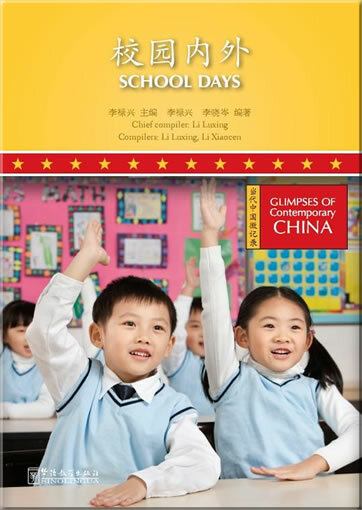 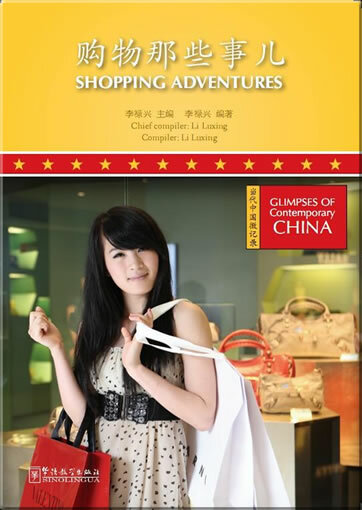 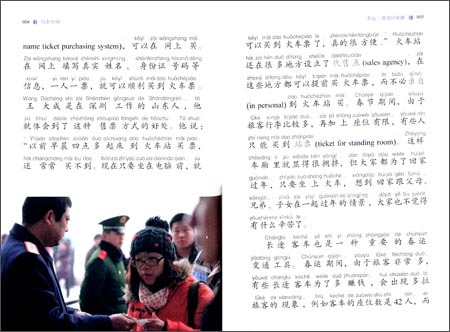 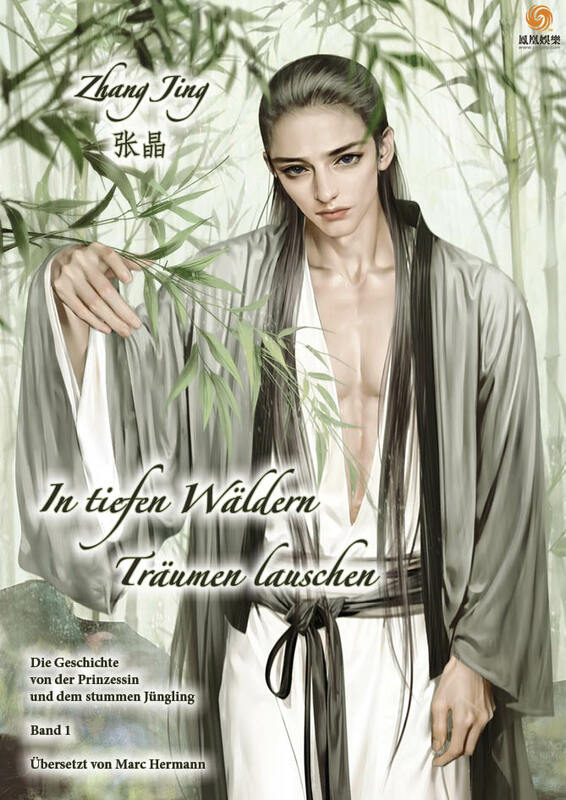 This will help readers to gain a greater and real-to-life knowledge of Chinese culture while learning Chinese. 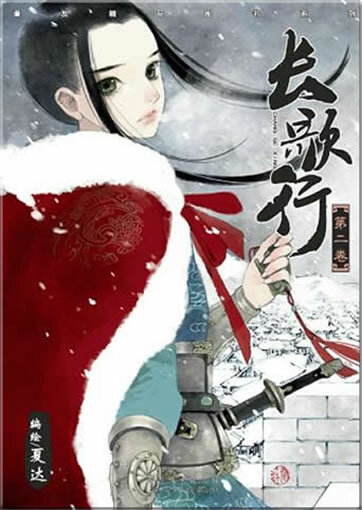 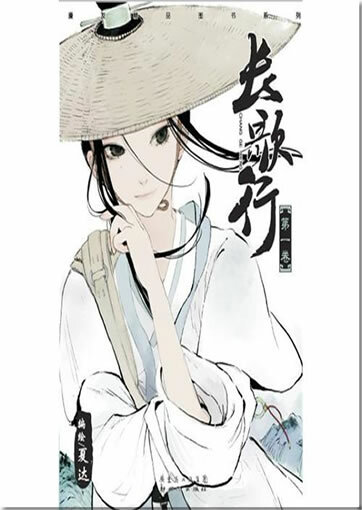 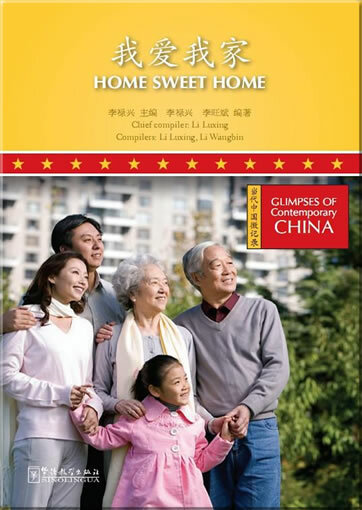 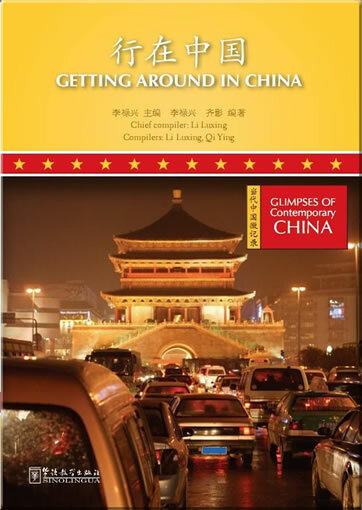 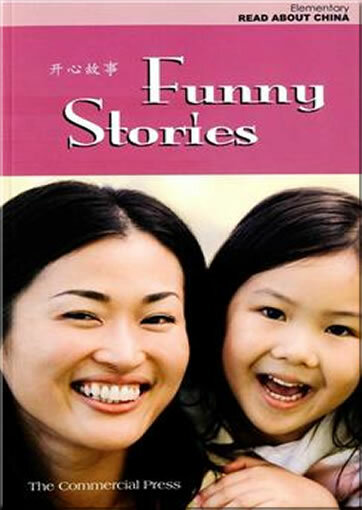 The series has 15 volumes, each of which details one aspect of China, including Chinese food, transportation, family life, education, cities, and sports.There are many pictures in the series, which will help readers to gain a direct knowledge of China.The series can be used as Chinese teaching material, as reading material for teaching Chinese culture, or as after-class supplementary readers. 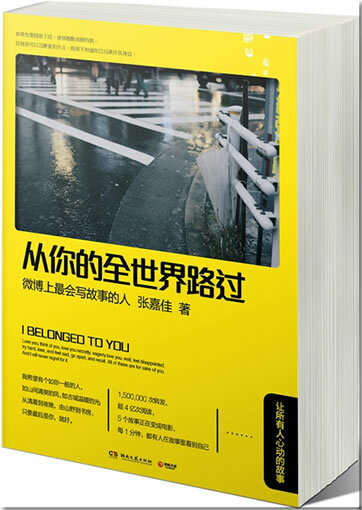 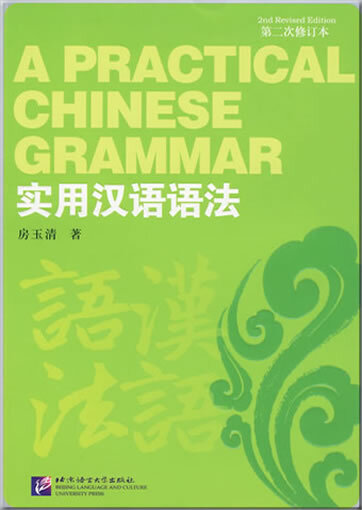 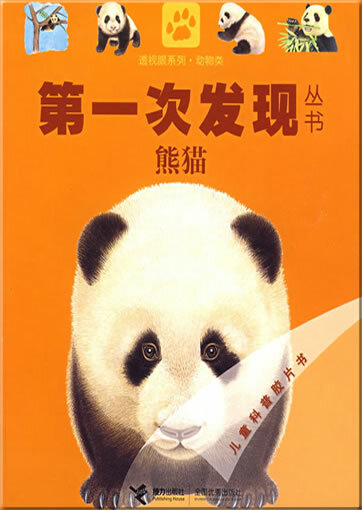 For readers who already master a vocabulary of about 2500-5000 words, for HSK level 5 and above.